If you can not find that special piece of jewellery you are looking for online, please contact our shop on 0161 4747152, we will be happy to help. 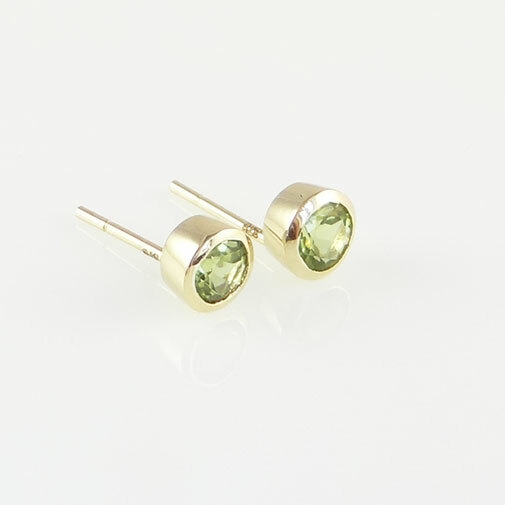 For everyone who has a birthday in August your birthstone is Peridot. Peridot gemstones are a beautiful lime green color. They are associated with prosperity, growth, dignity and love. It is also believed that the stone has the power to ward away evil, bringing peace and happiness. This entry was posted in Birthstones, Uncategorized and tagged august birthstone, peridot august birthstone.